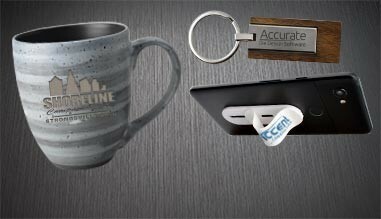 Increase awareness and keep your business in the minds of customers with the finest selection of custom imprinted promotional products. 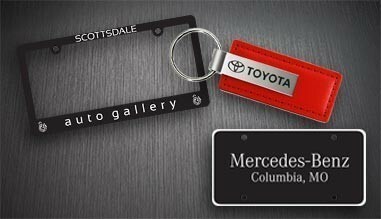 Boost your brand appeal with stylish personalized drinkware, spread your message with imprinted pens and pencils, and put your company in the everyday spotlight with license plate frames, tire covers, water bottles and more. 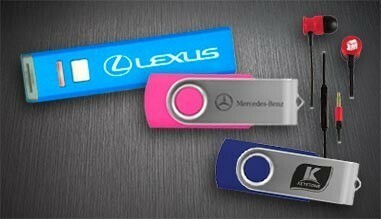 Embrace marketing for the digital age with high-tech personalized USB flash drives, USB pens, Bluetooth speakers, earbuds, charging cables, and cell phone card holders for a branded campaign that’s sure to dazzle and impress your tech-savvy customers. 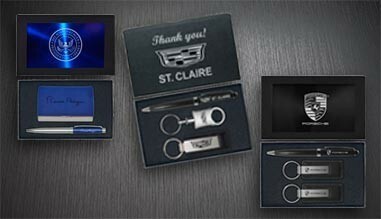 With personalized, laser-engraved pens, pencils, and styluses from Sutter’s Mill Specialties, you’ll ensure your employees and clients always remember your brand, while also providing them with a beautiful custom product that is pure class. 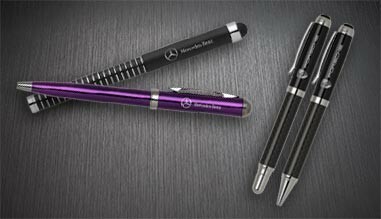 With multiple colors and styles available, including ballpoint, rollerball, fountain pens, pencils, and pen sets, we have the writing tools you need to leave your mark. 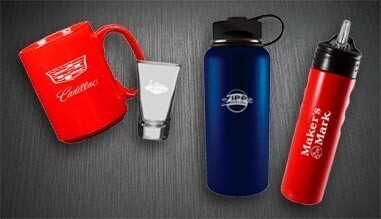 Remind employees and customers why they love your company every time they take a sip with personalized mugs, water bottles, tumblers and other drinkware from Sutter’s Mill Specialties. 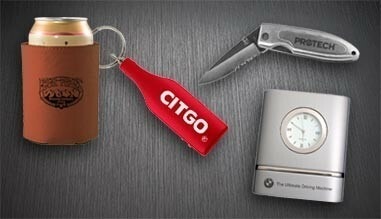 Our laser-engraved, custom-branded products are perfect for any situation, and include stainless steel, insulated travel mugs, tumblers, and bottles, ceramic mugs and steins, and imprinted beer steins, wine glasses, flasks, and custom koozies. It’s no secret we live in the digital age, more connected than ever before. 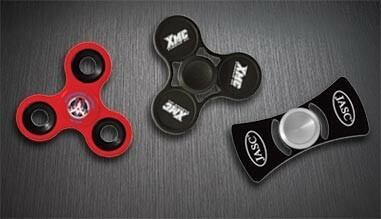 Stay ahead of the game with custom-branded, cutting-edge promotional tech products from Sutter’s Mill Specialties. We have high-tech power banks, USB flash drives, cell phone accessories, and even Bluetooth speakers and branded headphones – all personalized using our precision laser imprinting process. 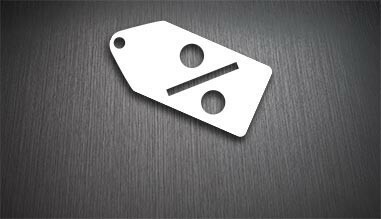 ‘Tis the season – of holiday parties and promotions! Share some holiday cheer with your employees and clients with beautiful, custom-branded holiday ornaments and gift sets from Sutter’s Mill Specialties. 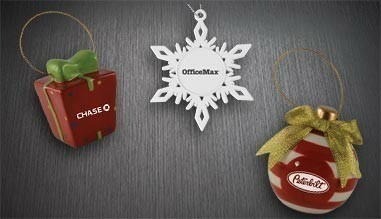 With a huge selection of laser-engraved pewter and ceramic ornaments to choose from, you will find the perfect gift to celebrate the season and ring in another successful year.